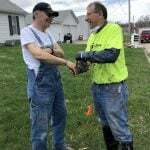 $40,000 of $56,000 Safe T Home Match Donated So Far! 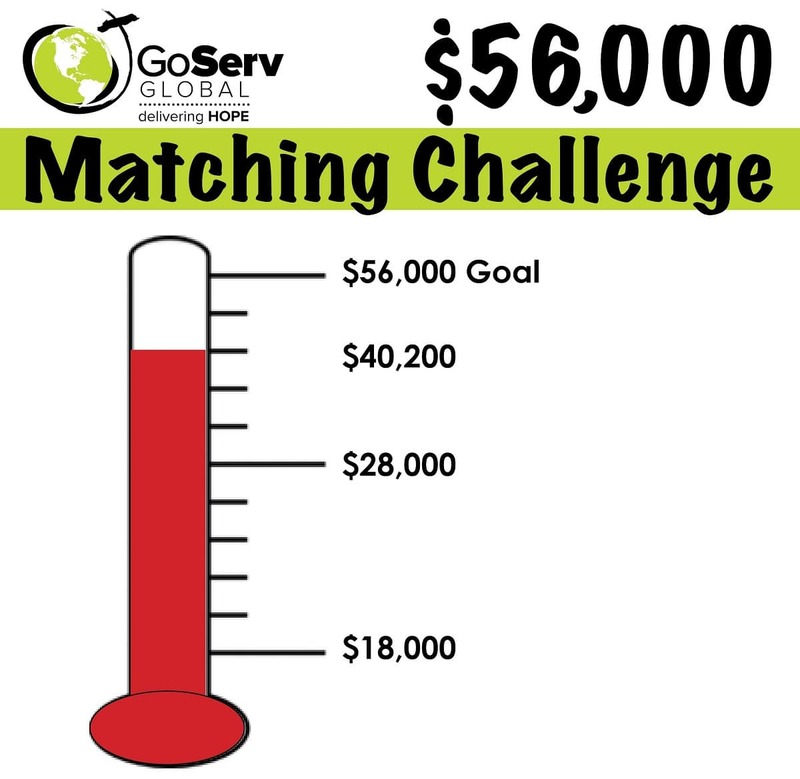 Thanks to the generosity of our donors, we are nearly three-fourths the way to our goal of $56,000 for the Safe T Home Matching Challenge! !